This just may be one of the best quotes I've read in my 33 years of being in real estate... “Just because you know a realtor doesn’t mean they’ll do the right job for you,’’ Presti said. “They may not be working full time in the business or have the right experience for selling the type of property you want to sell or they may not be committed enough to put your needs first.’’ "In fact, an experienced agent, if you listen to their counsel, can help you avoid most of these mistakes, save for one: picking the wrong one in the first place." There are a lot of "realtors" with real estate licenses these days but it takes much more than a license to be a REALTOR®. Boston.com's article on The Things Home Sellers Do That Can Turn Off a Buyer or Kill a Sale hits the nail on the head! Great read if you're thinking about selling your home now or ever! Windhill's real estate advisors are experienced and willing to answer any questions you might have about the home buying or selling process. Haunted Houses - Buyer Beware! Ipswich, Massachusetts is home to 59 houses that were constructed in the First Period, or 1625-1725, of English settlement. Essex County is home to more First Period homes than any where else in the country. That kind of history means your chances of coming across a "haunted house" in your home search are higher. Would you buy a home that was suspect of a poltergeist or that cabin in the woods? 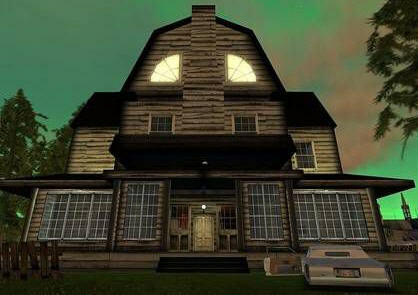 Fall in love with a house that looks like the one from Amityville or Beetlejuice? Interestingly, whether or not the property has been the site of an alleged para psychological or supernatural phenomenon shall not be deemed a material fact required to be disclosed in a real estate transaction. SO ASK! Sellers are required to answer truthfully IF ASKED! Buyers BEWARE!!! Ask any active home buyer what today's north-of-Boston real estate market is like and I guarantee you will hear some tales of woe; open houses akin to Grand Central Station, bidding wars and rejected offers (depsite the most romantic real estate love letter). It looks like Fairway Mortgage has created something new to give you a leg up. Check out Fairway's 3-2-1 Go Program; it might give you the green light you've been waiting for. Shopping for a home in this tight real estate market with low inventory can be oh so unromantic. 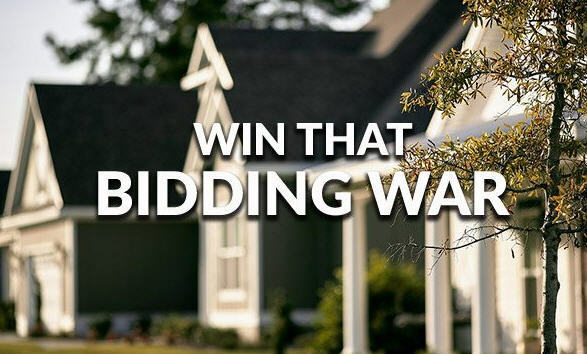 Multiple offers and bidding wars on most listings are a source of frustration and disappointment among ready, willing and able buyers due to simple low supply and high demand. What can you do to get your foot in the door? First: commit to a real estate professional who is committed to you, someone you trust. There are at least 10 ways to get your offer accepted in a seller's market and a seasoned real estate advisor knows how to put this into action. Then: take your agent's advice, put your creative writing cap on and profess your love. Real estate love letters work! Here are some tips on how to write an offer (love) letter that will win the house. There are no guarantees but our goal is to give you the best possible shot at your forever home. Thinking About Buying or Selling Real Estate - You Need to Read This. 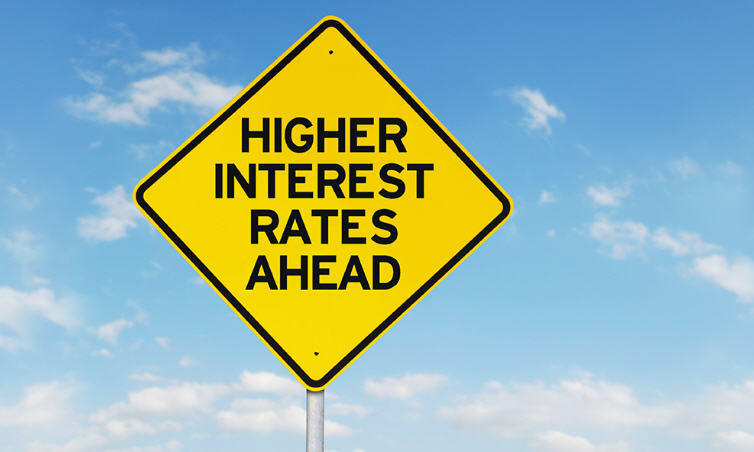 Mortgage rates are at their highest levels in 4+ years and there's potential for further increases this year. The National Association of REALTORS® shared a relatable example of what this could mean for the average mortagee: On a $300,000 house with a 30-year fixed-rate mortgage and 20 percent down payment, the difference between a 4 percent and 5 percent mortgage rate is $142 a month. Calculated over the life of the loan, that is more than an extra $51,000. Read the full article here. Yes, Boston was one of America's Hottest Markets for Real Estate in 2017. Here on the north shore we concur. 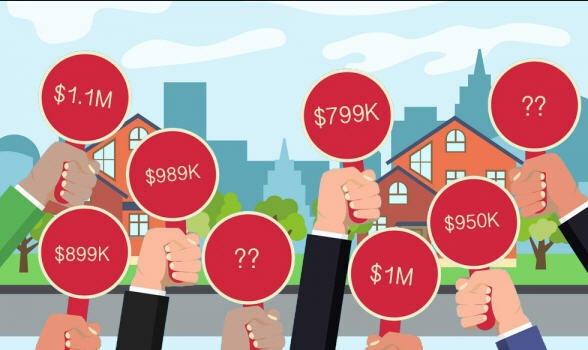 The current, extremely tight real estate inventory is causing bidding wars and the result is (too) many disappointed, discouraged and frustrated buyers. If you're actively looking to 'get your foot in the door', literally, we are here to help. This would be a great time for you to be in a 'committed relationship' with a REALTOR® you trust. Ask friends and family for a referral, search online and read some REALTOR® bios, then interview a few real estate professionals (more than 1!). It's a little like dating; you'll know when you've found the right fit. There are at least 10 ways to help get your offer accepted in a seller's market (thank you Inhouse Realty!) and if 'your agent' is working on your behalf you know what I'm talking about. One powerful tool in a real estate professional's repertoire is an escalation clause. An escalation clause is language added to an offer that states that you are willing to out-bid any other offer up to a certain dollar amount, with a cap or maximum of what you are willing to pay. Escalation clauses aren't for everyone but an educated buyer should be fully aware. Our agents are well-versed in how to best compete in the current highly-competetive real estate market. Give us a call or reach out via web/email and put your best foot forward! New to the market and offer already accepted! THAT WAS FAST!!! 4 Fox Run Road, Ipswich, MA - Drenched in NATURAL LIGHT, this CONTEMPORARY COLONIAL is adorned with many TIMELESS DETAILS attributing to it's broad appeal. A LARGE SUNLIT KITCHEN w/SS APPLIANCES & GRANITE COUNTERTOPS opens to a CASUAL DINING area adjacent to one of the many EXTERIOR spaces to just sit & enjoy NATURE. The CLASSIC FLOW of the FLOOR PLAN highlights HW FLOORS throughout the main level adding warmth & casual elegance. The ample MASTER SUITE features a large CUSTOM WALK-IN CLOSET & spacious ENSUITE BATH. CUSTOM CLOSETS also in Bedrooms 2&3! The lower level FAMILY ROOM walks out to a deck w/PATIO ideal for ENTERTAINING or roasting marshmellows by the FIRE PIT. Enjoy a lovely CUL-DU-SAC neighborhood surrounded by FOREST & close to CONSERVATION LAND w/miles of HIKING/BIKING TRAILS. It is conveniently located close to DOWNTOWN IPSWICH, SHOPPING, TRAIN, RESTAURANTS, CSA FARMS, GREENBELT properties & just 7 miles to CRANE BEACH! An easy commute to BOSTON, NBPT, GLOUCESTER, EBSCO, NEW ENGLAND BIOLABS & areas NORTH. Check with our office for availability! The market is hot and moving fast. 978-356-8922. Don't get shut out! Today's real estate market here on the north shore of Boston is tough! Be first to know about new listings! Like our facebook page. Often times new listings show up there first. It might help you get your foot in the door...or the key to the door! Open House - Saturday March 24, 11:00am-1:00pm. 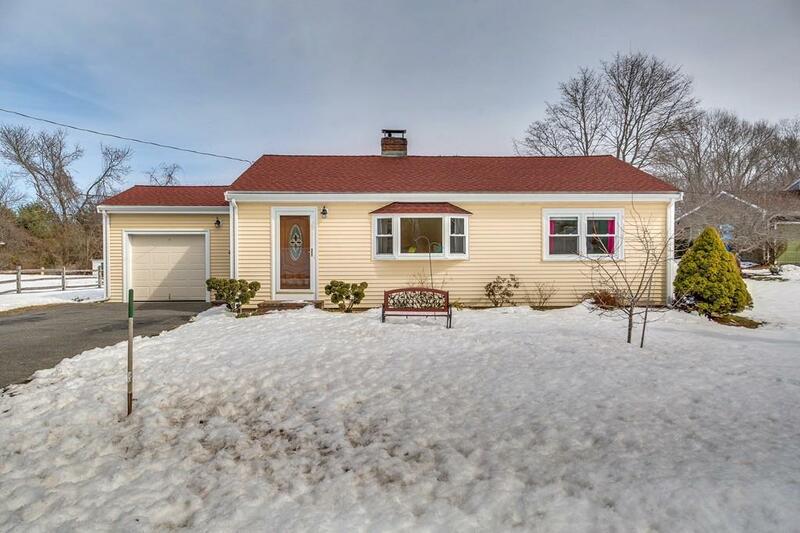 Just listed in Ipswich, MA! 2 Heatherside Lane! Single level living in a beautiful country setting. Sellers are mindful of the important details of home ownership. Improvements include; roof replacement, vinyl siding, pellet stove insert with generator, blown-in insulation and solar panels. Hardwood floors throughout with the exception of the kitchen. 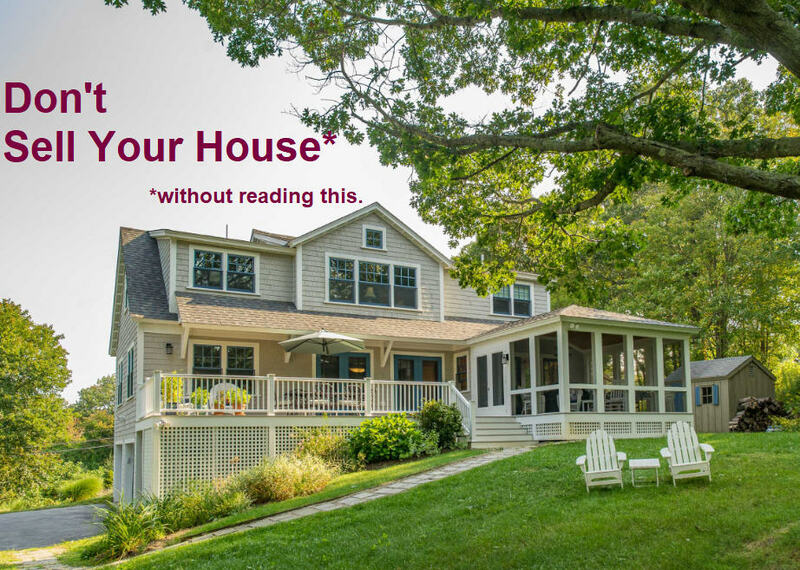 Heatherside Lane is off of Lakeman's Lane and a short ride to Crane Beach, where you gain access for a $20.00 annual sticker as an Ipswich resident! 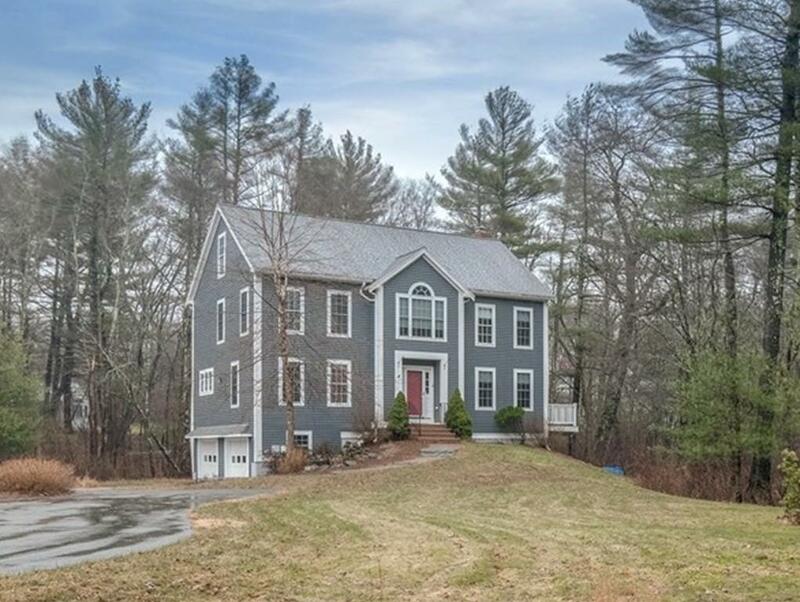 Click here for full details on 2 Heatherside Lane, Ipswich MA For a virtual tour of 2 Heatherside Lane, Ipswich, MA click here. 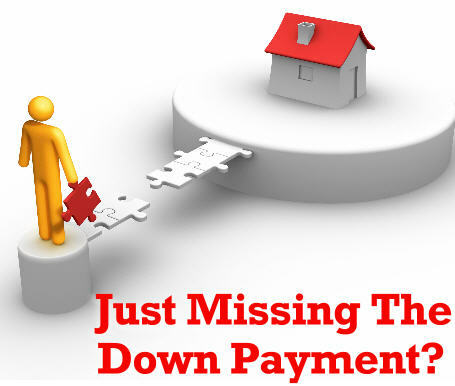 Over the years there have been many down payment programs rolled out by by cities and towns that offered similar down payment assistance and guidelines; however, the funding was often limited and would run out quickly. This plan seems a bit more robust on the surface. The Boston Globe shares details on the new Mass Housing Down Payment Program here and it looks like "eastern Massachusetts" (Essex County?) falls into the median income guideline of $103,400 or less. What's your take? Have questions? Give us a call. We have seven preferred mortgage lenders who are willing to help you understand the mortgage process.